Aucanquilcha is a massive stratovolcano in the Central Volcanic Zone of the Andes in northern Chile. 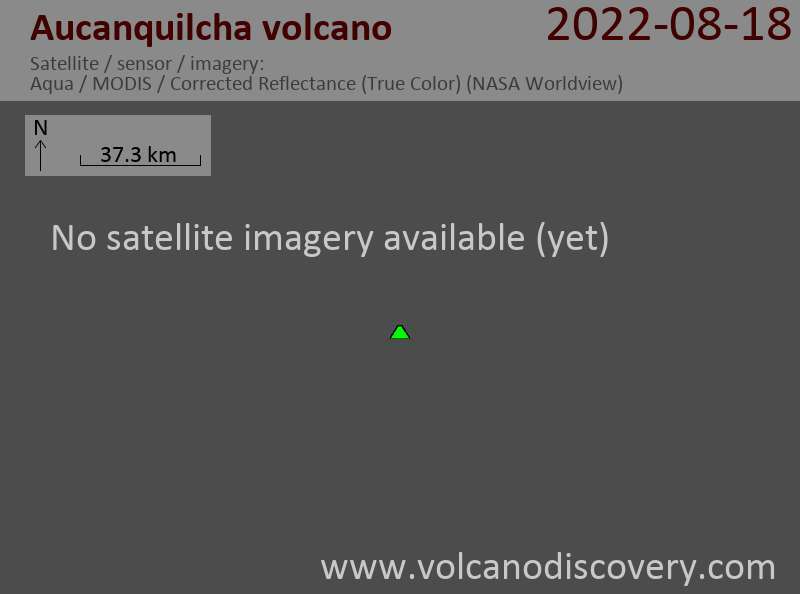 Volcán Aucanquilcha (also known as Cerro Aucancquilche) is the youngest of about 20 volcanoes and cones that form the Aucanquilcha Volcanic Cluster and one the largest volcanoes of northern Chile. The world's highest permanent human settlement was located below a sulfur mine in the summit region of Cerro Aucanquilcha at an elevation of 5500 m. The mine was operated between 1913 and 1990's. The volcano also has one of the world's highest roads reaching 5900 m altitude. Aucanquilcha The youngest lava flows of the volcano are younger than 10,000 years, and overlie glacial morains on the upper southern flanks. At present, there is fumarolic activity at the volcano.